one ear or both. Tinnitus may even wake you up when you are asleep. Many people experience tinnitus as a ringing in their head or ears but, in fact, it can take a variety of forms. You might experience it as a buzzing, humming, or whistling sound. It can be constant or intermittent and you may experience it in one ear or both. Tinnitus may even wake you up when you are asleep. Although tinnitius is a common condition, the causes and symptoms vary. It is crucial to understand that each tinnitus case is unique and requires a personalised treatment plan. We firmly believe that the best treatment plan begins with a consultation with a hearing care professional. TRT is a process of learning to cope with your tinnitus on a conscious and subconscious level. It requires the patient to work closely with the hearing care professional. Extensive collection of information about the patient, including patient history and daily living habits. Use of device worn behind the ear and generating broad-band noise to divert attention of the patient away from the tinnitus. Psychological therapy teaching the patient to ignore the tinnitus noise. The end goal is complete habituation of the noise. The duration of the treatment varies depending on the treatment facility involved. Oticon has a unique solution to help people manage their tinnitus using sounds, and minimise its impact on their lives. We call it the Tinnitus SoundSupport. A hearing care professional can enable Tinnitus SoundSupport in all Oticon Opn styles hearing aids and the relief sound options can be fully personalised. Clients can adjust the volume level of relief sounds directly on the hearing aid or via the ON App. This means easy band discreet handling and adjustment of relief sounds whenever needed. You may find that listening to different types of sound can move your attention away from your tinnitus and provide relief. This is what your audiologist will refer to as sound therapy or a treatment plan. Hearing aids: small devices for the ears that amplify sound. More sound makes your tinnitus stand out less. Nature sounds and music: can reduce the contrast between tinnitus and quiet environments. Combination devices: hearing aids with built-in sound generators that emit specific tinnitus relief sounds. 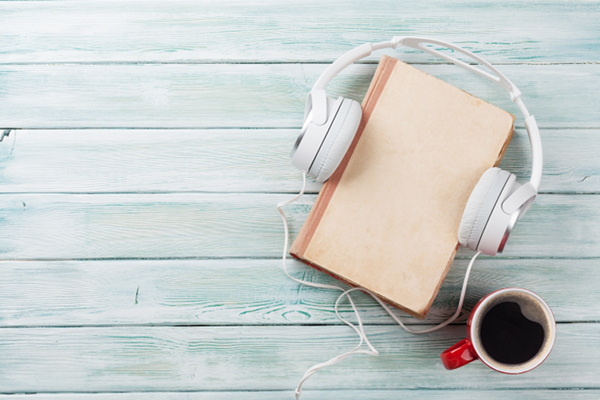 Audio books: can for some, provide just the right mix of sound, brain stimulation and comfort.